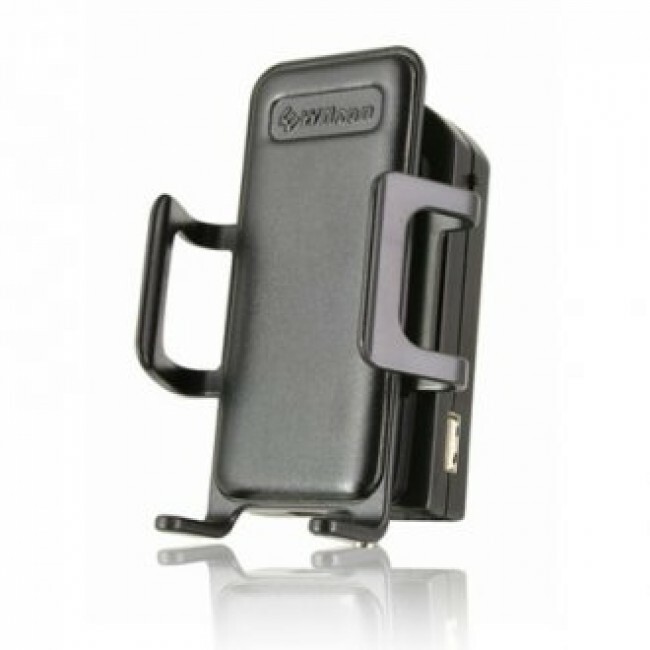 The Wilson Sleek 4G has been discontinued and replaced by the new and improved Wilson 460107 Sleek 4G Five-Band Cradle Signal Booster. A new model of the Wilson Sleek 4G is now available. This Wilson Sleek 4G Amplifier (813425) comes with the amplifier and power supply. External antenna sold separately. 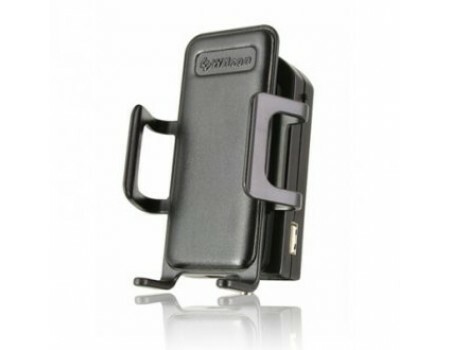 For a complete kit, see the Wilson Sleek 4G Five-Band Cradle Signal Booster for 2G, 3G & 4G (813426). The Wilson Sleek 4G is the first cradle based 5-band signal booster that boosts all 5 cell phone signal frequencies that are used in North America. The Wilson Sleek 4G can boost the 2G and 3G networks of virtually all cell phone carriers in North America (except Nextel/iDEN), in addition to the ultra-fast 4G LTE networks from AT&T, Verizon, and T-Mobile. The Sleek 4G can boost the signal for all kinds of mobile phones and data devices like hotspots and USB data cards.